If you need a power bank for your phone, check out this deal! This would also make a wonderful gift idea! 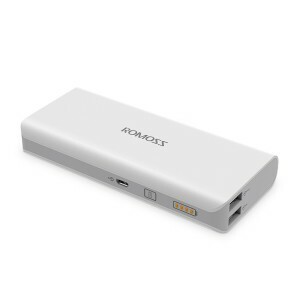 You can get the ROMOSS Power Bank for only $15.99! That is a HUGE savings of 68% because this power bank is normally $49.99! Make sure that you grab this deal soon on Amazon because the price can change at anytime! CLICK HERE TO ORDER the ROMOSS Power Bank for only $15.99 today!